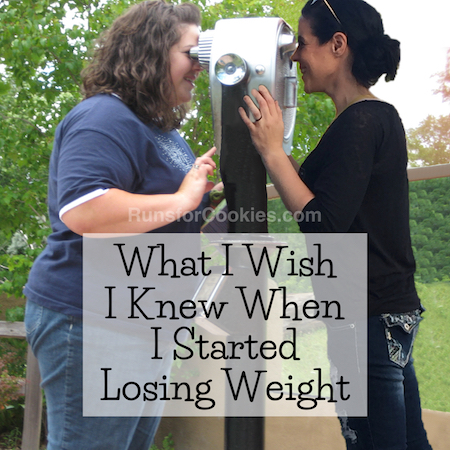 I've always loved looking at before and after weight loss photos, and the photos were something that motivated me while I was losing weight. I took a comparison picture every 10 pounds I lost, so that I could actually see the difference. When I started doing Motivational Mondays on my blog, I started getting a lot of before and after pictures in my e-mail. Since Motivational Mondays are about short term goals and achievements, I thought it would be fun to put all of these before and after photos on one post. Ready to be super inspired?! I started running in January 2012. 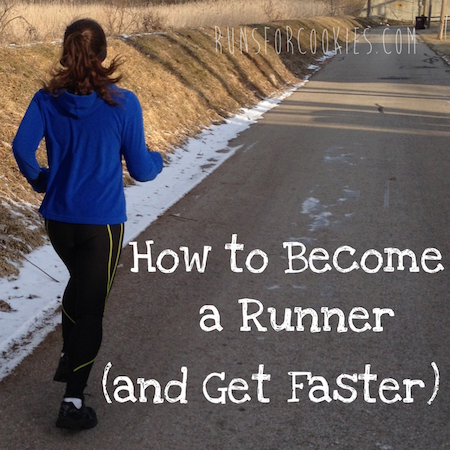 I ran my first mile February 2012 and went all the way up to half marathon in October 2012. In the before picture I'm 243 pounds and the after 183 pounds. I've now lost 80 pounds and counting! 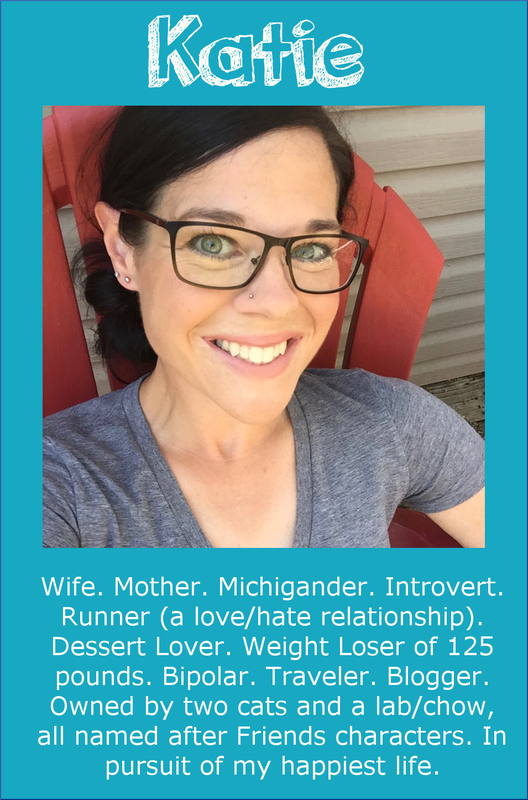 Erin has lost almost 100 pounds! Stephanie has lost over 75 pounds! Stacy has lost 76 pounds! Dede has lost 55 pounds! 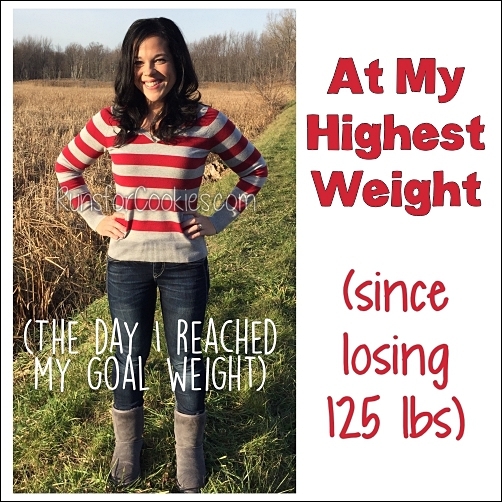 Laura has lost 25 pounds! Julie has lost 70 pounds! 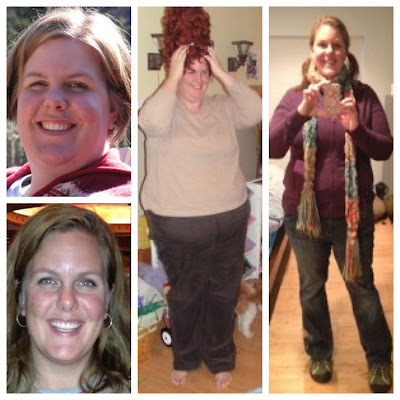 Kate has lost over 80 pounds, and hopes to become pregnant soon (her reason for losing the weight)! 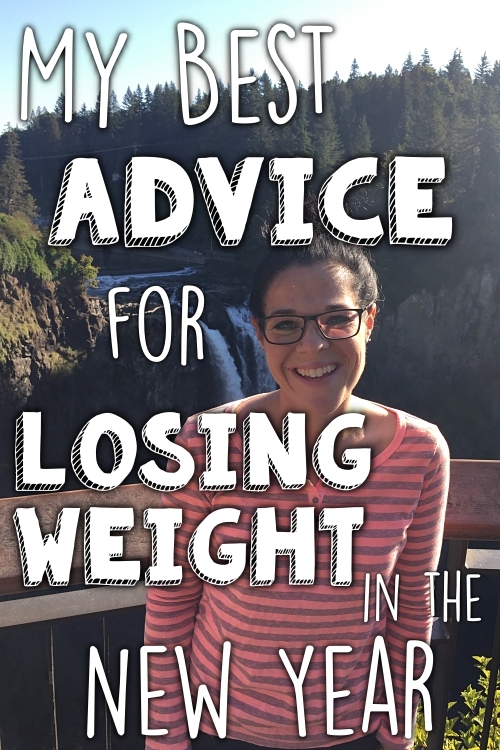 Jamie has lost 102 pounds by doing Weight Watchers! Lisa lost 75 pounds through healthy eating and exercise (she even started running)! If these photos aren't inspirational, then I don't know what is! I may be doing more posts like this in the future, so if you have before and after pictures you'd like to share, feel free to e-mail them to me with the subject "BA Photos". Editing pictures takes a LOT of time, so from now on, I will only be posting ones that are already put together like these ones are (side by side in collage format). Thanks for understanding! Wow!!!! Awesome job everyone! Love this post, these are the best! Dang, ladies! I always tell Katie that peoples ultimate motivation and sign of hope to lose weight is seeing side-by-side before and after shots of amazing transformations. You women obviously have great stories with awesome results. You are all walking signs of hope for anyone trying to overcome obesity. You're all sweet, keep up the awesome work. This is awesome! Congrats to all of you! Wow! These ladies are awesome! 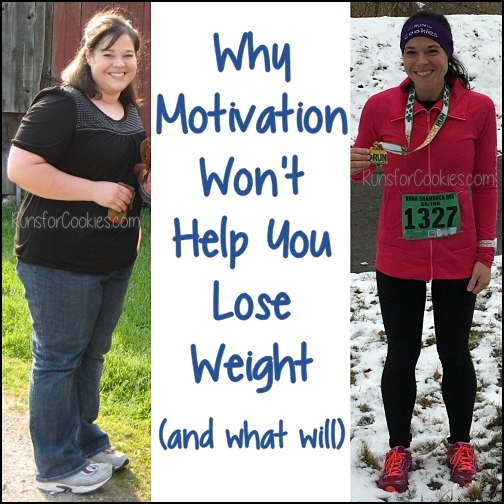 These kinds of posts are so motivating to me in my weight loss journey. I've lost 82.7 pounds since September :) I've got a ways to go, but it's the most motivated I've ever been! WOW! This is fabulous, I love seeing the changes in others and feeling motivated from their success. I am currently pursuing a degree in Dietetics and it makes me so happy that one day I will be able to help people (and myself) to make lifelong changes like these ladies! Way to go! I love seeing all these before and after photos! there's a lot of hard work and determination here! Love seeing before and after pics! So motivational. My favorite part is the difference in the eyes/face between befores and afters. The after pics show pride, happiness, excitement, light in the eyes. Awesome! The Before and After photos are great. Those kinds of pictures are some of my favorite things. Everyone is so gorgeous--I can't believe what a difference weight loss makes even in people's faces. Isn't it incredible? Thanks for doing this---I just sent you my official before and after photo. Gosh I hope I make your next post like this! Hope you're having a wonderful and successful trip to Dayton and finishing up your certification! Good luck! Wow, I am amazed and inspired by all of them!! Thanks for sharing! How inspirational! When I get my new WW mags the first thing I do is go to the Success Stories to see the BA photos. These pics are just as motivating. I will check out the blogs listed too. Thanks, Katie! Thank you so much for posting my picture! It is such an inspiration to see all these pictures! Keep up the good work ladies! You can follow my blog at Doing It For Life. I love before and after photos! Very inspiring. Yay Go Julie!! You look wonderful lady!!! <3 Everyone looks great too!! !